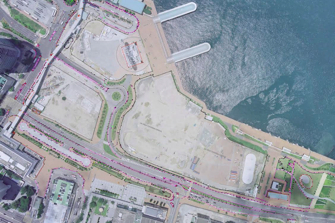 We have worked on some of the largest infrastructure projects in Asia whilst continuing to carry out smaller projects where our experience with new technology gives us the edge. 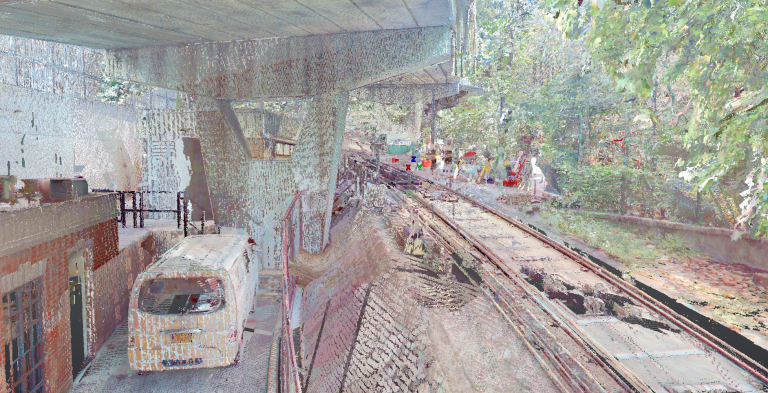 Heritage Survey including Laser Scanning, Topographic Survey, Photographic Record, Drawings, BIM model and Fly Through. 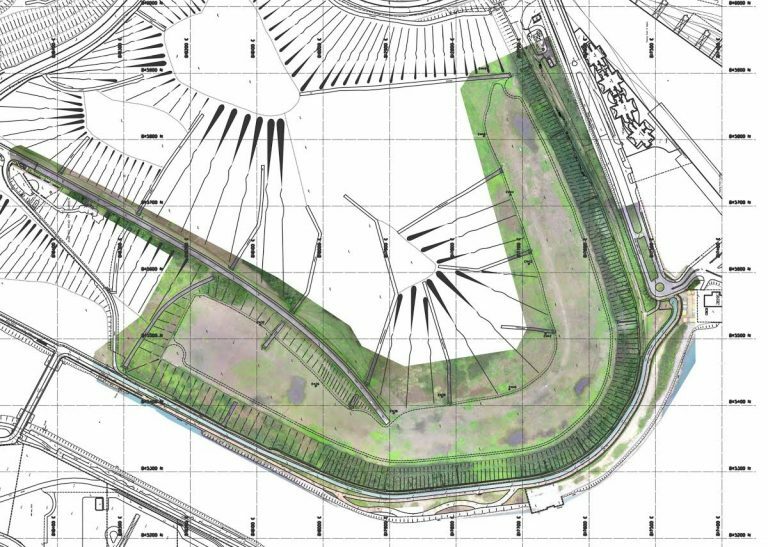 To design a carnival layout over a large extend an Orthophoto provides a quick and efficient solution. Volume surveys in the shortest time using UAV aerial photos. 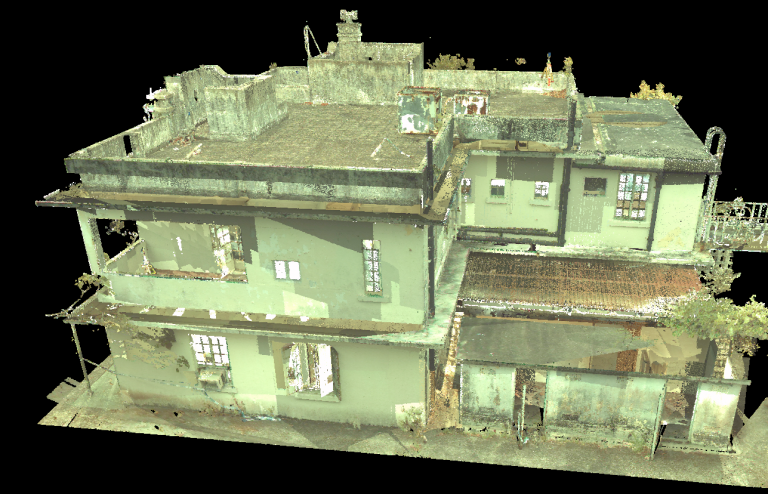 Aerial Photogrammetry is quick and accurate enough for many projects, particularly large flat locations. As constructed records become out of date very quickly. The solution is to obtain contemporary records in the shortest time. By scanning. Heritage Scanning, modelling and Photographic Record keeping has developed over the past few years. 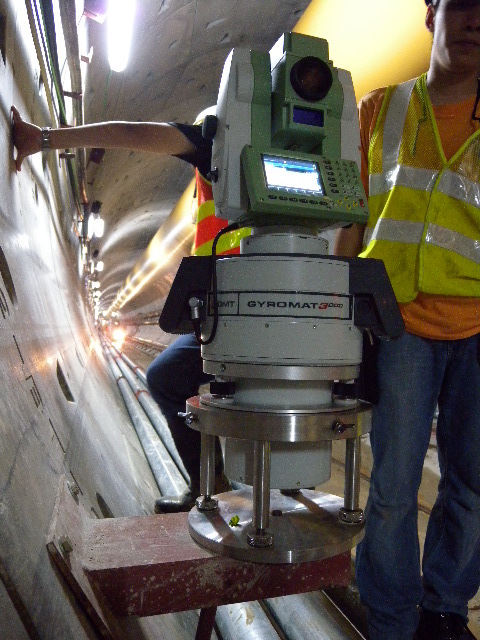 Scanning of Pipe runs and subsequent modelling is becoming more and more common. 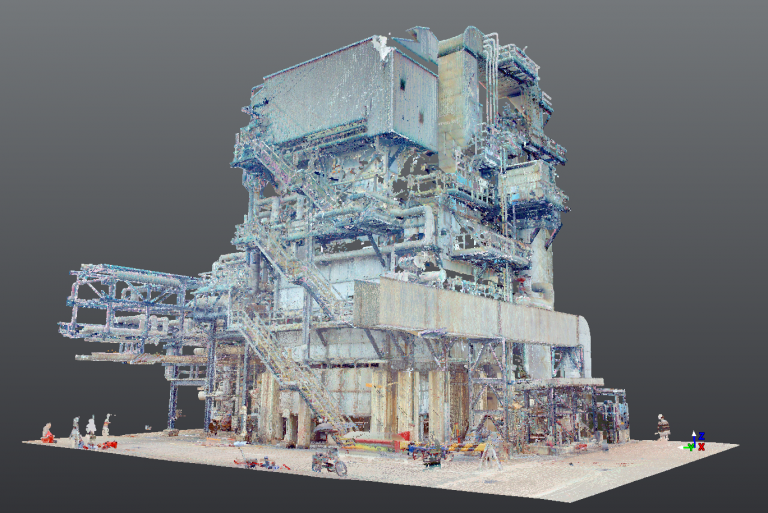 Scan to BIM is now a major source of work for ESL. 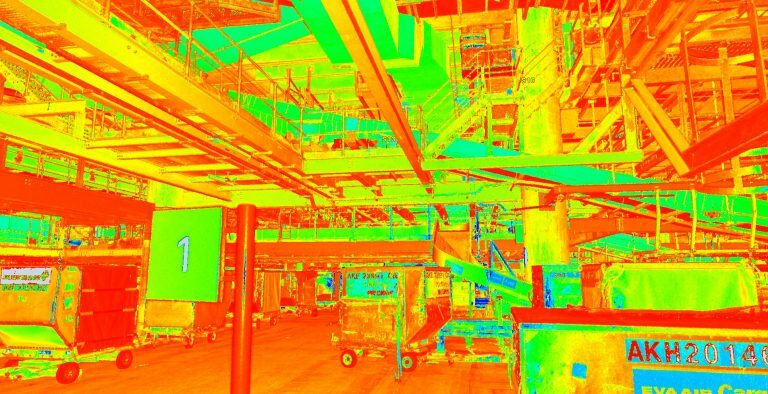 Laser Scanning is increasingly being used to check fixing details for complex fit out.